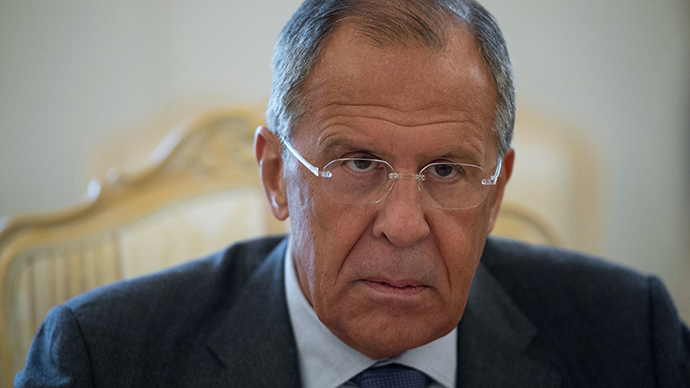 The Western powers that fostered Islamic extremists to incite them against Middle Eastern regimes should stop dividing terrorists into good and bad, Russia’s foreign minister, Sergey Lavrov, said in a TV interview. 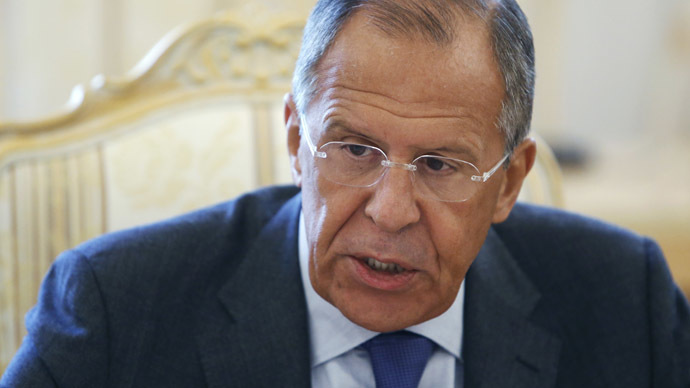 The Russian foreign minister recalled the no-holds-barred time when Americans and Europeans were justifying their help to Islamic fundamentalists as providing support to those opposing unpopular regimes. In another example, Lavrov said that France had armed the militants fighting against Libyan strongman Muammar Gaddafi, yet some time later faced the same people in Mali, where French troops had to oppose Islamic fundamentalists who migrated there from a ravaged Libya after Gaddafi’s fall. 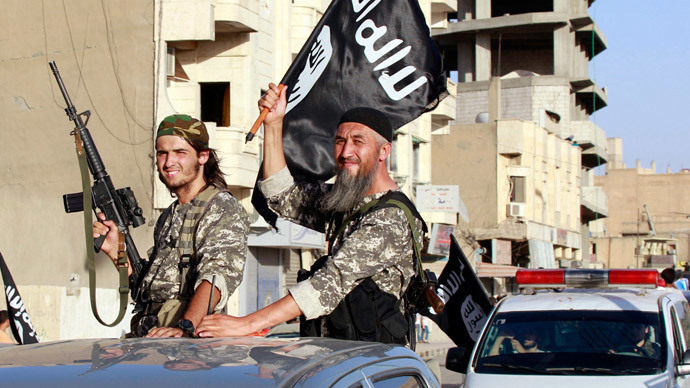 “We need a general criterion: if we do fight terrorism – we do it everywhere and always. 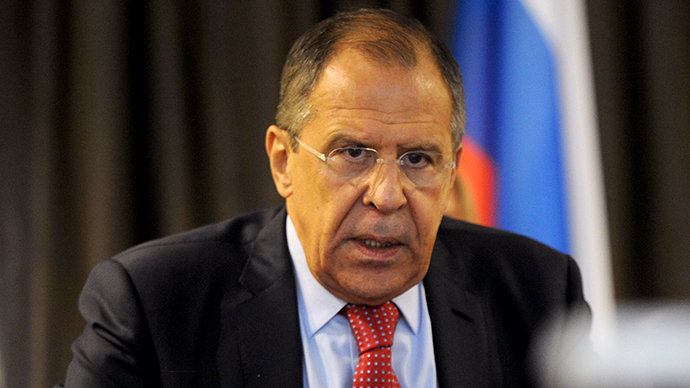 You cannot divide terrorists into good and bad, only because some of them help you to oust a legitimately elected leader of a UN member country that you don’t like,” Lavrov said. “This is unacceptable and inhumane, and such people should be battled tooth and nail, but why didn’t the Americans see the threat before that happened?” he said. “That’s because they are used to fighting terrorism using double standards, and they never listened to us when we proposed to unite our efforts and help the Syrian government and the moderate, patriotic Syrian opposition to form a united front against terrorists swarming all over the Syrian Arab Republic – they never listened to us,” Lavrov said. 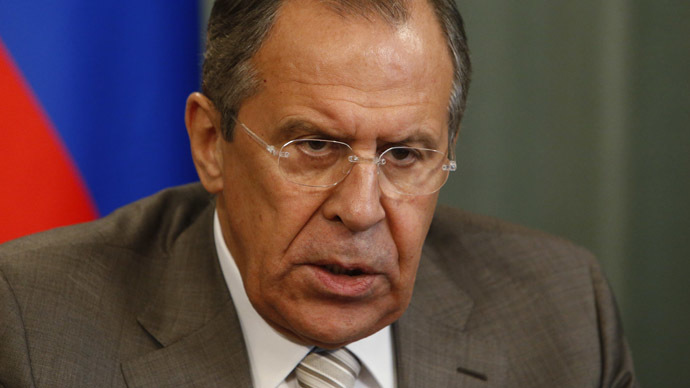 Now that the US is cobbling together an anti-terrorist coalition, Moscow has no intention of joining it, Lavrov said. 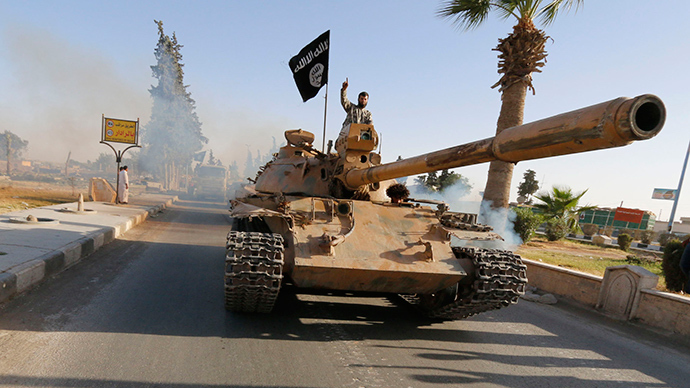 “There’s nothing that we feel ashamed of as we do help Iraq, Syria and other countries in the Arab world to strengthen their potential to fight this [terrorist] evil,” Lavrov said, adding that Russia has been sending weapons to governments in Iraq, Syria, Egypt and Yemen – countries that are suffering from terrorism – and thus boosting their capability to oppose terrorists. But Lavrov welcomed the desire of western states, with their remarkable potential, to help the legitimate Iraqi government to fight terrorism. “It’s better late than never,” the Russian FM said, stressing that if the west intends to fight terrorism in other countries, more specifically Syria, it should get the sanction of the legitimate Syrian government for such actions. “The Syrian government has repeatedly proclaimed its readiness to cooperate with foreign partners to eliminate terrorism on their territory,” Lavrov said.